It is coming to one month since the launch of the new Apple Watch and as we speak, Apple has just released a firmware update on the Apple Watch. 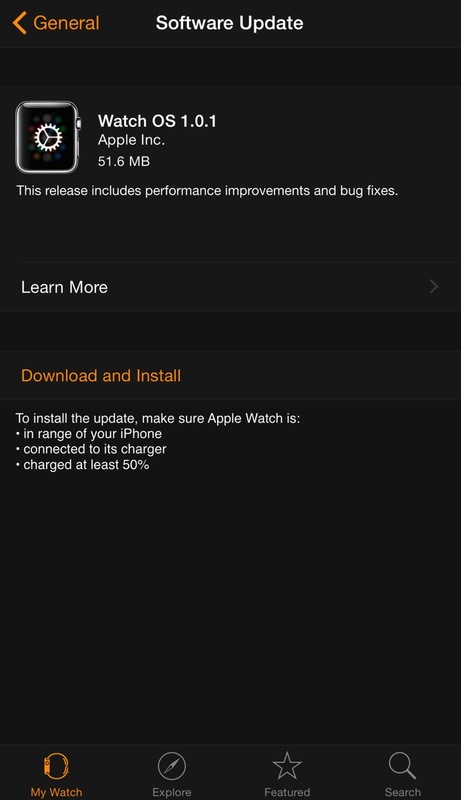 The update can be done under General > Software Update within the Apple Watch app. It is important to note that for the updates to start, the Apple Watch needs to be dock on the induction charger with at least 50% battery remaining. 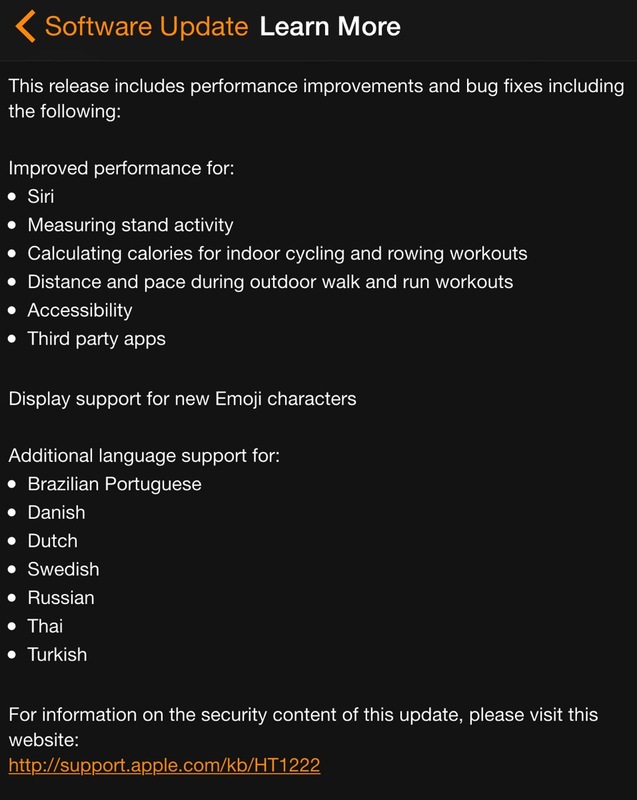 Looking at the Apple Watch update change log, it is a minor one largely fixing the accuracy of fitness tracking. Based on some quick test, the overall navigation is now smoother and the refreshes for the app Glances are now speedier. One area for Apple to improve is to include a progress indicator when the updated firmware is transferring from the iPhone to the Apple Watch. 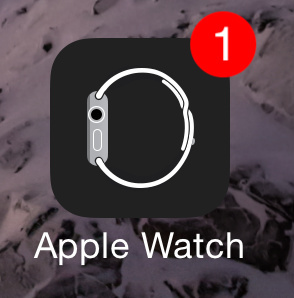 There is only the update progress indicator once the file is being prepared within the watch. 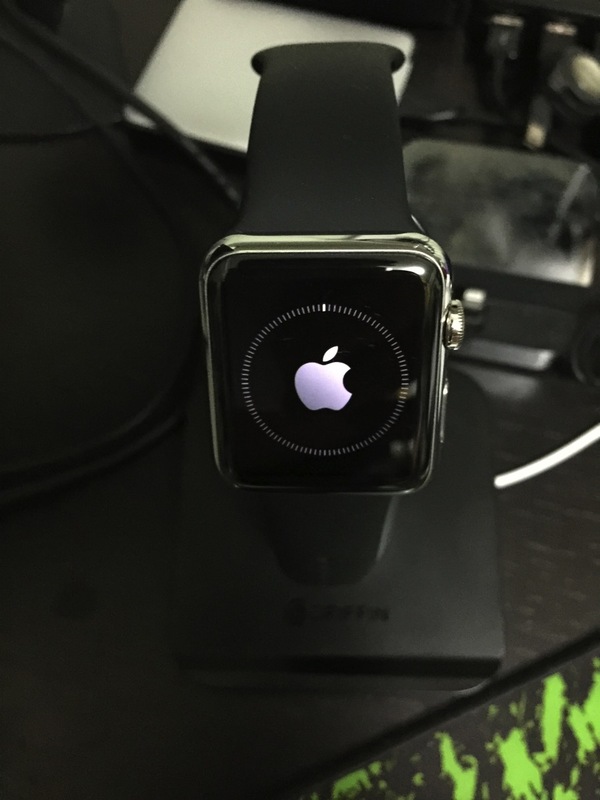 Lets hope to see more updates to come so that the Apple Watch will get even better and more responsive!